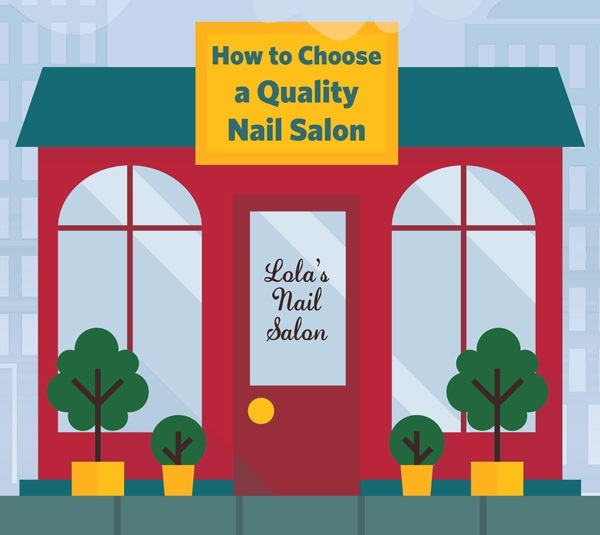 All states except Connecticut require licenses for nail technicians, and most states require that the license be displayed for customers to see. Don't be afraid to ask to see a nail tech's license. To get a printable PDF version of this handout, click here.